Here is a very cool Kickstarter; one that for us, friends of the van lifestyle having owned a VW Westfalia for years, is very special. 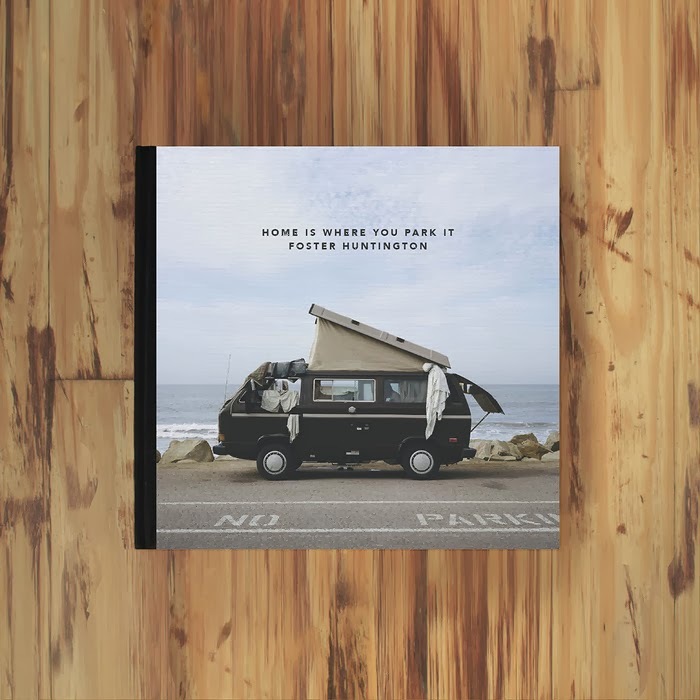 Home Is Where You Park It is a photo-based coffee table book full of pictures that started life as the Instagram tag #vanlife. Those who have never owned or travelled by camper van may not understand, as van owners love their vans more than almost anything. Foster explains that very accurately and concisely, in that the vans are not the end-all-be-all, but rather the enablers of a certain freedom and lifestyle. Check out the Kickstarter page here, as in addition to the book, Foster is flogging some cool stickers and even a t-shirt.